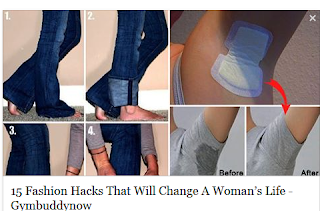 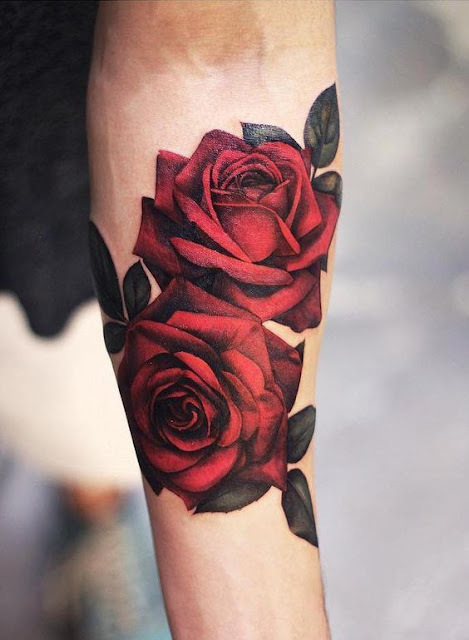 Roses are often associated with women and are simply beautiful. 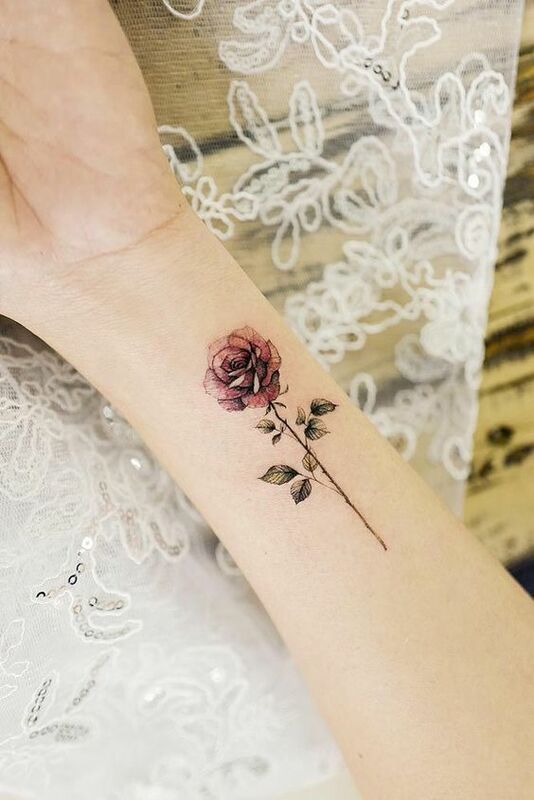 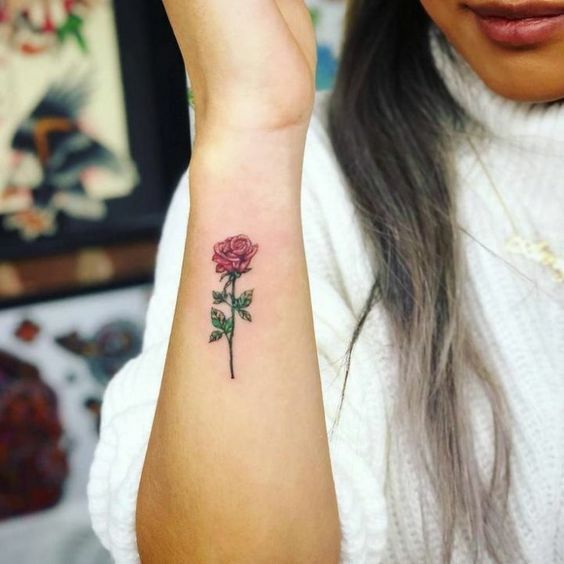 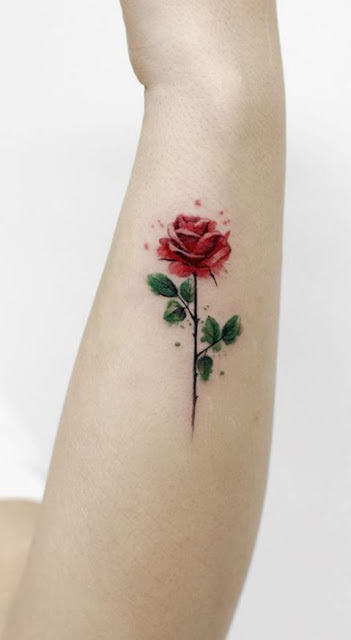 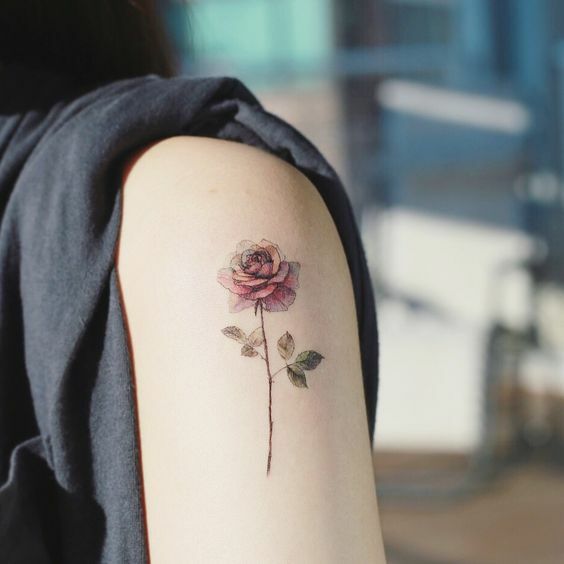 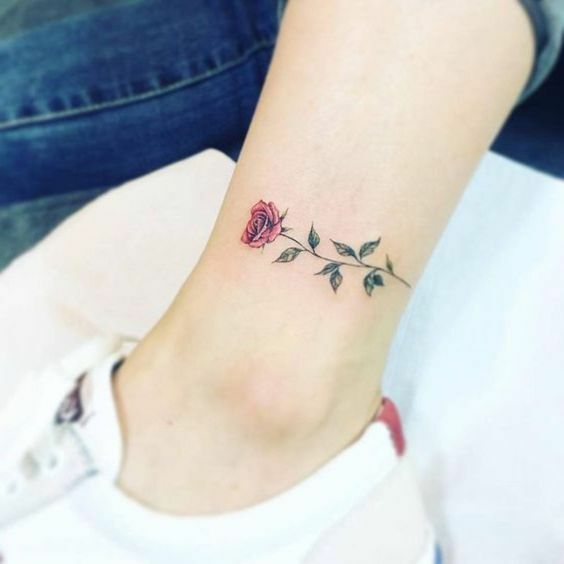 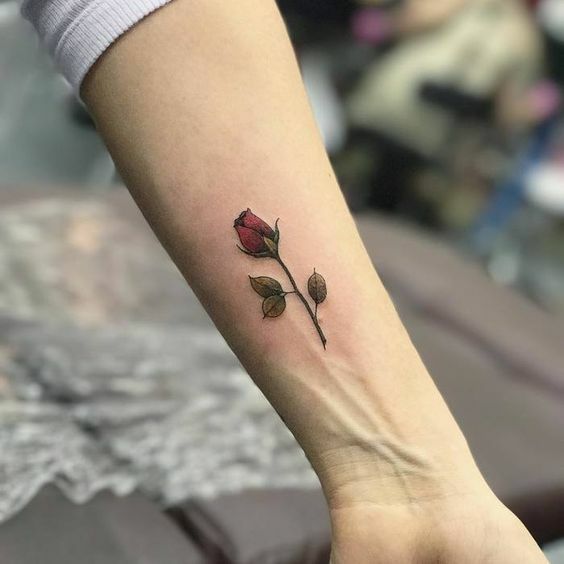 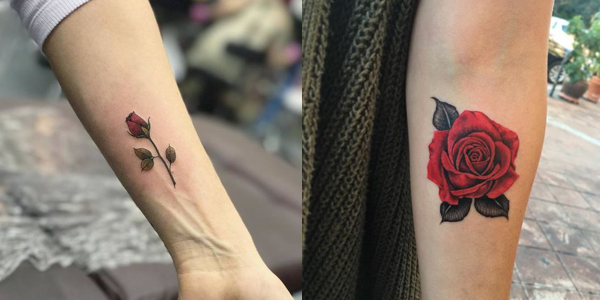 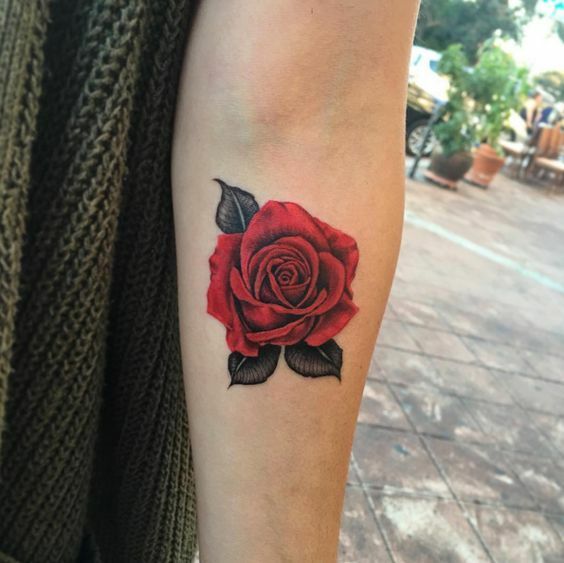 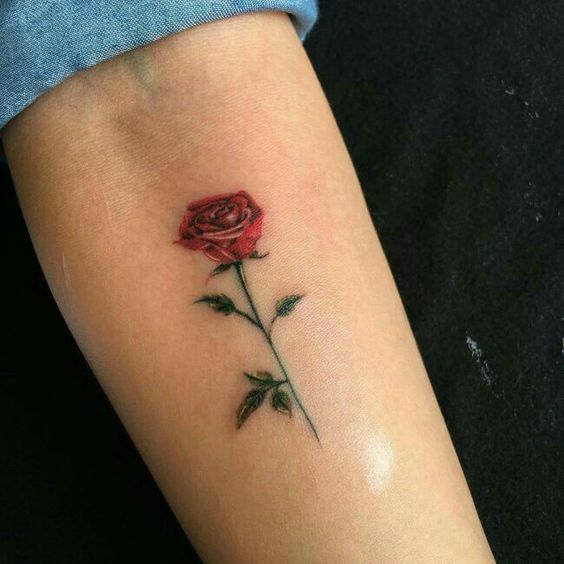 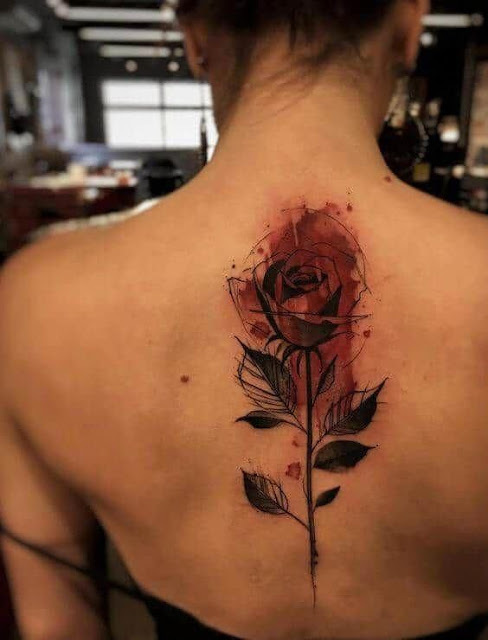 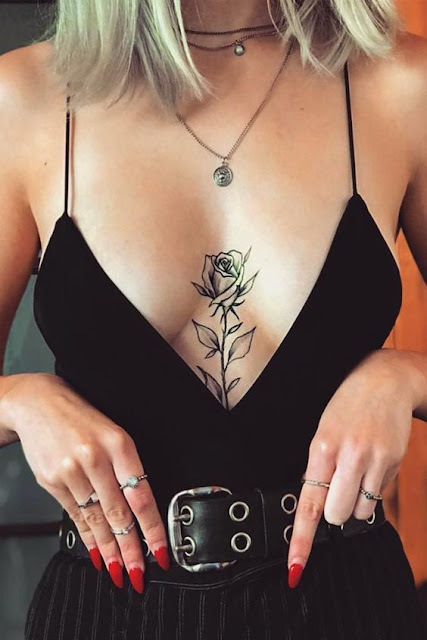 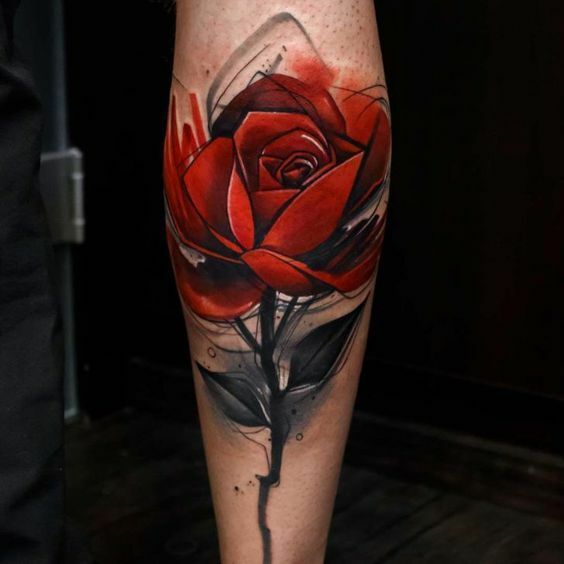 If you are looking for a new tattoo design that incorporates a rose design, then look no further than this article. 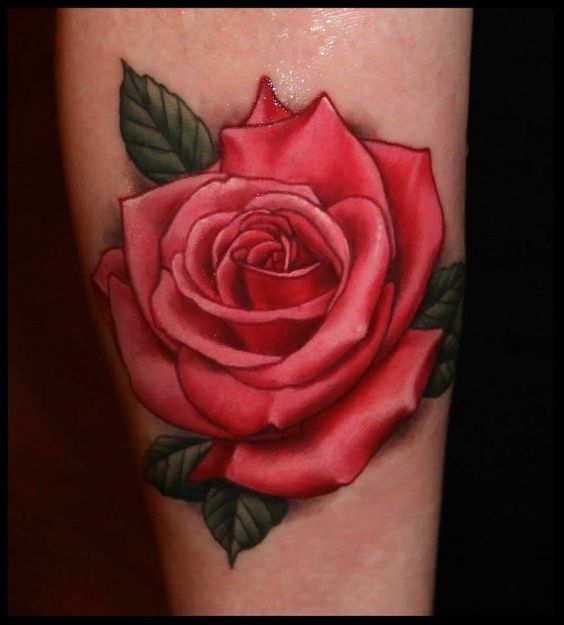 The rose is an enduring symbol of beauty and love!